Pandas are dying. Despite their venerated status and relative lack of natural predators, pandas remain endangered. The panda's reluctance to adapt means that there are fewer than 1,600 pandas left in the wild. The apathetic idleness of the panda means that we may witness the end of this much loved species before the century is complete. Indie white guys with guitars are dying. This once staple animal of the British music scene had immense popularity and generated great affection. A complete lack of imagination and vibrancy has resulted in milquetoast music videos that further vitiate a severely compromised genre that may die out before the decade is complete. Some will argue that our effort to save pandas is a losing battle but one we cannot afford to lose. Some will argue that indie white guys with guitars are their own worst enemy and we should just give up because no one will miss them when they’re gone. 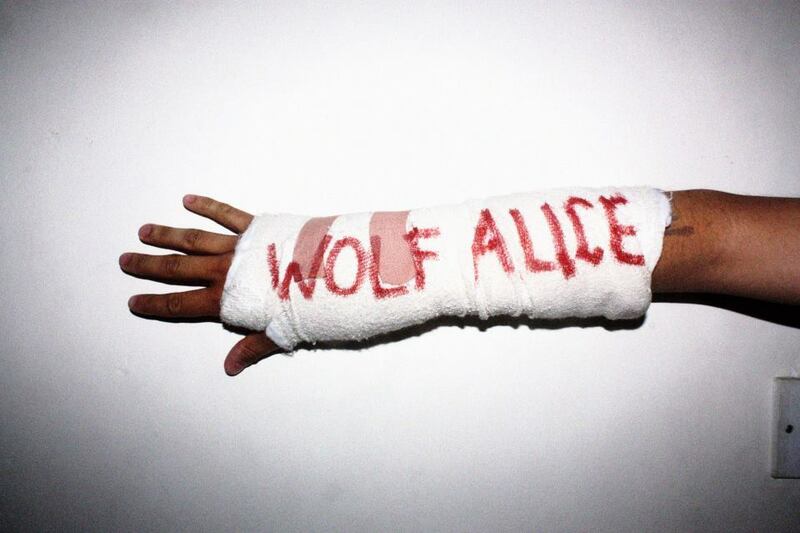 Wolf Alice is a new British indie guitar band. WHOA what happened?! I like the makeover. I really do. It's a fresh coat of paint on a blog that I already find pretty fresh. To quote an ill lyric'd white guy with a guitar, John Mayer, "we're waiting on the world to change" with the pandas...Who, it seems are waiting too. And it's just not working. Waiting on the world to change with the pandas, or with white guys and their guitars just doesn't seem to be a viable option. Although, Wolf Alice seems to have a pretty promising future! Such a fun music video. I don't think about the skin color. I'd like more indie musicians with guitars.